13.68mm x 7.88mm / 0.539in. x 0.31in. 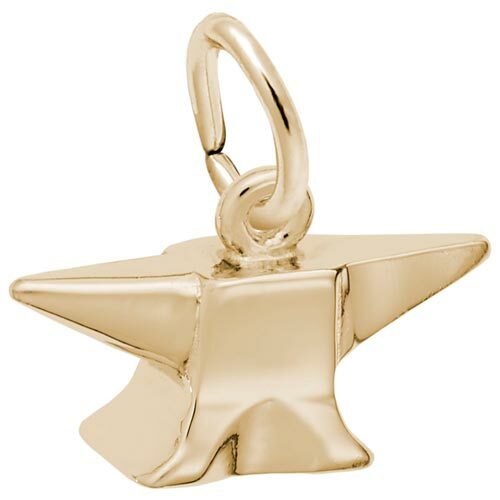 3 Dimensional Anvil Charm. Anvil is solid and high polished.